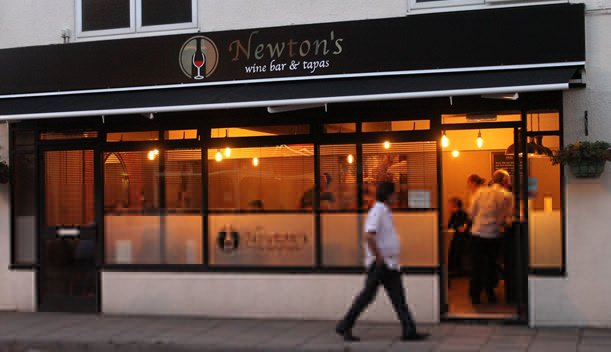 This stylish wine and tapas bar is a fantastic addition to Bourne. Owned and managed by a friendly local couple, this bar aims to provide a friendly and welcoming service, whilst offering a selection of quality wines, along with authentic and traditional tapas. Located on North Street, this venue also offers an outdoor terrace area - perfect for smokers and those looking to sit outside on a nice summers evening.